FREE Local Junk Car Removal Service Near Me - Junk Your Car in 48 Hours! Get fast & free junk car removal, and get paid for your junk car at the same time. Enter your zip code to see how much you can sell your junk car for now. How Can I Get Junk Car Pick Up Near Me? 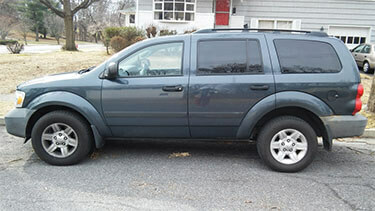 Junk car removal can be a hassle, and getting the best price for your scrap car even more so. Luckily, there are ways to get top dollar for your junk car, and we’re going to tell you how to get cash for your car. Read more below to learn how to get paid for the removal of junk cars. Our junk car removal is free! You won’t have to pay a junk car removal service to get your vehicle off your property. We buy junk cars at a real market value, so our offer is always fair. And you get paid on the spot! Based on your vehicle details and location we will give you the best, guaranteed offer for your automobile, no matter the condition. Don't fix it. Sell it. 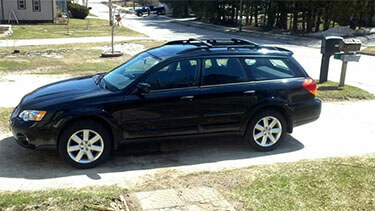 Maximize your time and money by selling your car to us. 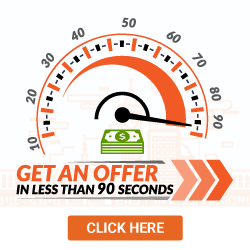 We'll give you a guaranteed offer for your car, FAST! Happy with the offer? 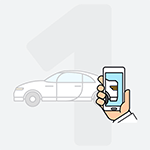 Provide proof of ownership and we will schedule your free damage car removal and deliver payment at the same time. Get Scrap Car Removal Near Me - Who Offers Car Removal Services? Most junk vehicle removal services don't discriminate in regards to what vehicle is being taken in for disposal. Since both parties can make a great profit from the junk, make sure that the towing company selected is willing to take the junk vehicle you plan on disposing of. Some junk car buyers, like Auto recycling salvage yards, go as far as taking in junk car trucks, ATVs, boats, and RVs (in addition to regular automobiles). Simply put, it's important to know the types of vehicles a junk removal service will take care of so it can be disposed of properly. Keep this in mind when searching for junk car pick up near you. What's interesting about junk removal services is the fact that many people don't know that the titles aren't mandatory to remove a vehicle. Although titles are definitely useful when speeding up the removal process, the vehicle can still be removed from your property without the paperwork. This is especially true for vehicles that have been involved in an accident, or has a blown head gasket and remains non-running. 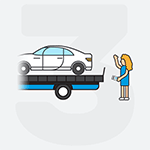 Car removal services near you will tow your vehicle all the same. Who Can Pick Up Junk Cars for Free? One of the best things about junk removal services (regarding vehicles) is that the vehicle owner seldom has to pay to get the car removed from their property. What sets towing services apart from junk removal services is the fact that junk removal services will likely pay you cash to remove the vehicle. Depending on the junk removal service, many junk yards & auto salvage yards will pay on the spot when removing the cash for clunkers in question. How can I get an instant quote to sell my JUNK CAR? Many junk removal services aren't limited to the removal of junk cars. If the junk is regarding metal scraps or other metal waste, it is likely that the junk may be up for removal as well (even if the metal isn't from an automobile). Scrap car pick up near you are eager to take your salvage car or scrap car. 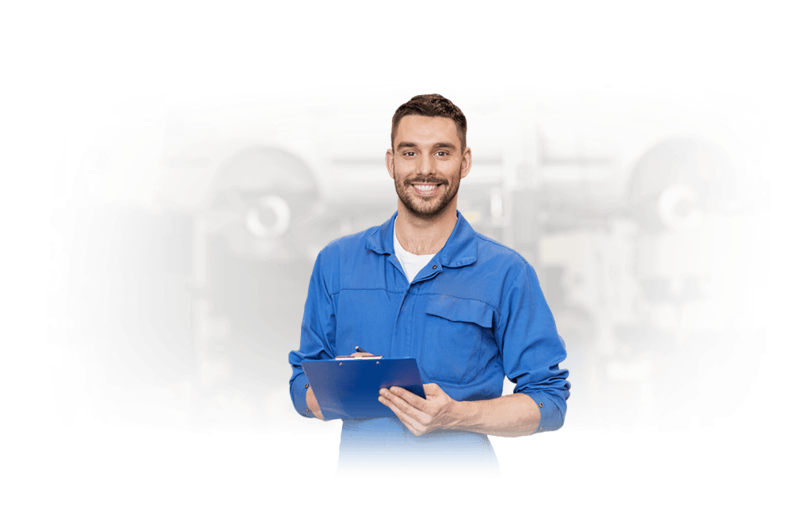 Considering the information above, removing your old automobiles through a junk removal service may be a great way to line your pockets with cash for your car. With junk vehicle removal being a win-win for both you and the party involved, a junk removal service may the best bet when cleaning property and saving up for a new vehicle. We Offer Free Junk Car Removal - Get Cash for Junk Cars Today! With our scrap car removal service, we offer free junk car removal near you, and pay you top dollar as compared to a local junk yard or auto recycling place. We buy junk cars every day, so we know a fair price for your automobile. Once we pick up your junk car for free, you are paid on the spot, so feel free to get a guaranteed offer now! Your search for free car removal near you is over.